Over the course of the last century, this history-laden hotel evolved into a modern luxury hotel. 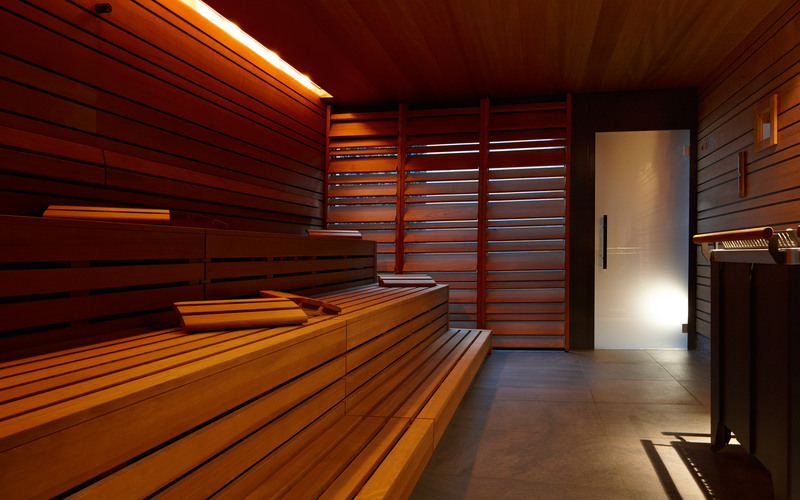 The spa area embodies this change perfectly: warm, earthy shades, bespoke walnut wood and atmospheric lighting create a unique atmosphere in which time seems to stand still. In these stylish surroundings, you’ve relaxed almost before you know it. Total area: 5500m². 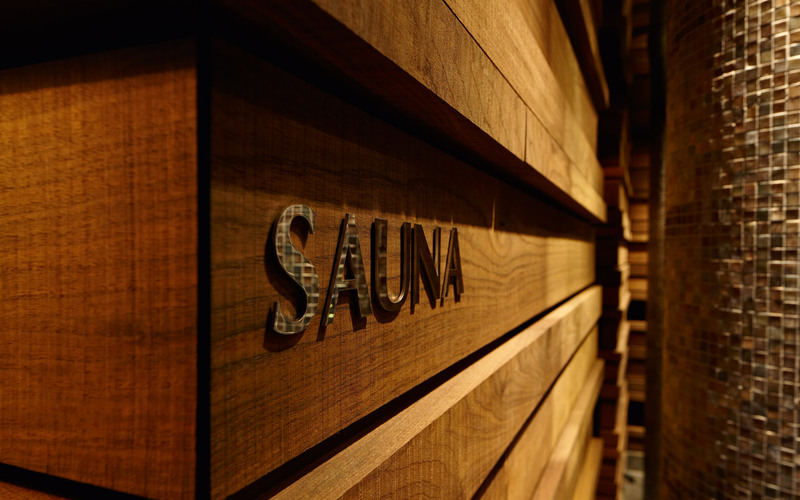 Heat Experience Zone (250m²): Finnish sauna, separate steam baths for men and women, cooling down area with luxury showers and quartzite ice fountain, atmospheric candle lounge with candles and fireplace. 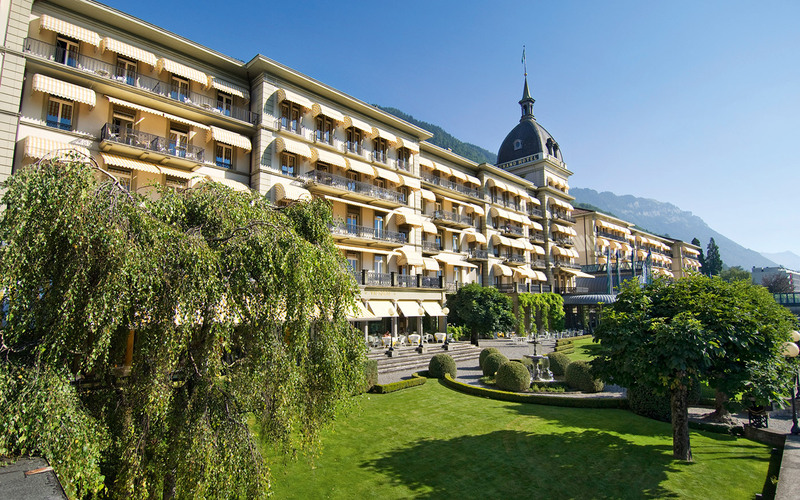 In 1991, the Victoria-Jungfrau Spa was erected next to the light-flooded glass and steel boulevard which houses the reception area and links the two main buildings, Victoria and Jungfrau. In December 2002, the Bel Air tract was added to this spectacular spa. 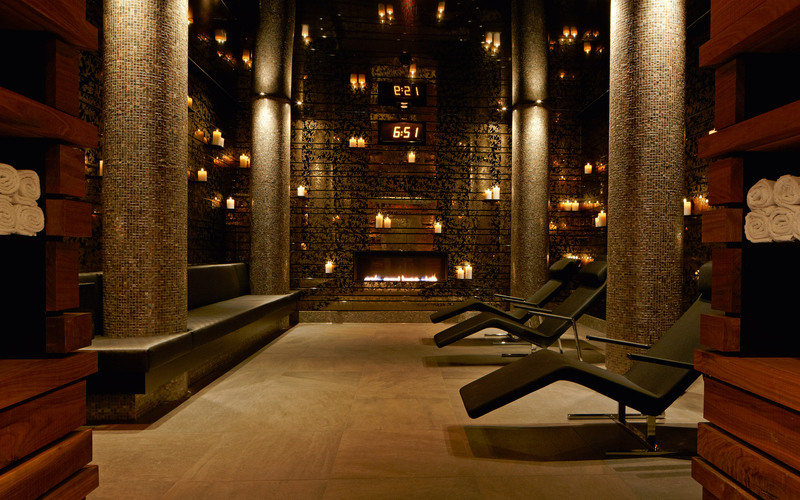 Guests can now enjoy 16 treatment rooms, exclusive heat and cold areas and a private spa. 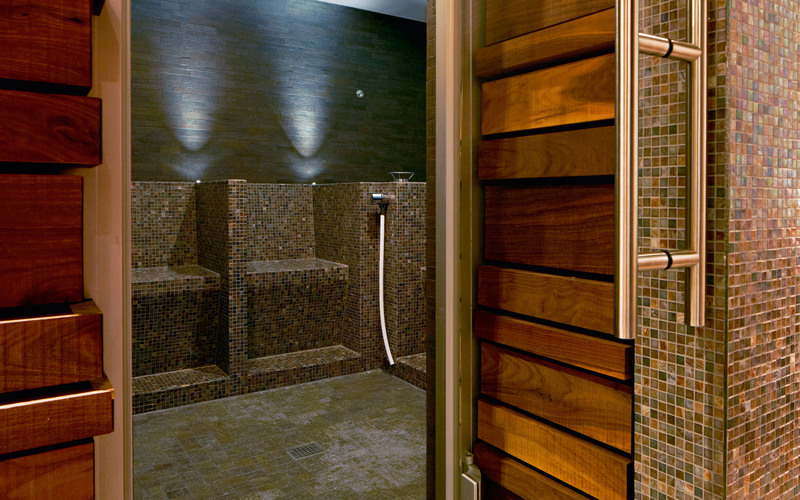 In 2011, the Heat Experience Zone was added – the perfect finishing touch to the Victoria-Jungfrau Spa.